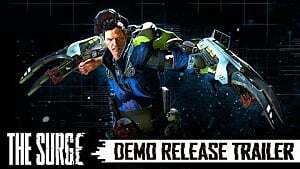 One of the primary elements that sets The Surge apart, other than its sci-fi focus, is the interesting salvaged weapons you'll get to use to smash and slice enemies apart. Very few of these items are actually meant to be weapons in the traditional sense, as you instead hack components off robots or crazed cyborgs and put them to use as makeshift offensive weaponry. Besides stat differences and weapon proficiency, each weapon has its own vertical, horizontal, dodge, and combo attack. Learning these differences will let you find the weapon that works best for your play style. 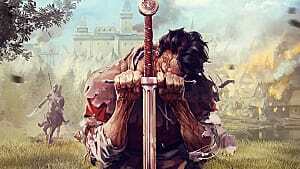 Once you've got a weapon that works well for you, focus on continuously upgrading that weapon throughout the game, rather than engaging in the typical RPG staple of dropping old weapons in favor of newly found ones. 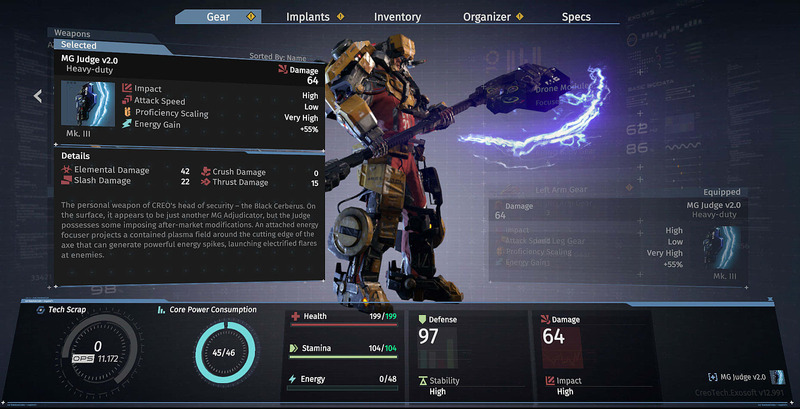 Some of these may not be the best weapons in The Surge, but they'll help you get through the game efficiently and effectively -- for the most part. 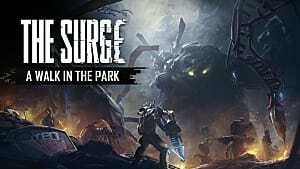 Most bosses in The Surge drop quite powerful weapons you can salvage, but there is an even better, upgraded version of each that has increased stats and unique attacks if you defeat that boss in a specific manner. For instance, using the twin-rigged backflip combo, the upgraded version of the Firebug Throttle boss weapon launches a long-range beam of fire not available in the base Mk1 version. 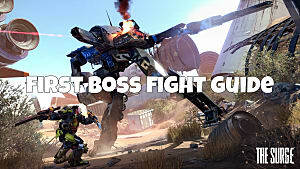 Specific details on what method you need to use while beating the boss are provided in each weapon's individual entry. These typically involve giving up whatever normal advantage is expected in battle. This will stretch your skills even beyond the game's inherent high level of difficulty, but the results are worth it. Keep in mind that unlike every other enemy, bosses do not respawn -- you have to get the upgraded weapon on the first go around. You might be wondering: What's the difference between one-handed and single-rigged weapons? While not always blades, this weapon type is more akin to a long sword if you were in a traditional fantasy RPG, and it is usually held in the main character's hand instead of being hooked up to the powered exo rig. These are well-rounded weapons that aren't too slow and offer a good mid-range to your attack radius. The starting Reclaimed Piston weapon is one-handed and gives a good idea of what to expect from this weapon class. Usually used in a two-handed fashion, these weapons offer moderately fast to fast attacks in a wider radius than other weapons. But when you work up their combos, they then switch to focused jabs against a single opponent. Staff weapons take a little skill to master, but they can potentially be more useful than the basic, all-purpose one-handed weapons. Absurdly over sized, these weapons very obviously aren't meant to be used in combat -- especially by puny human workers without exo rigs! The Titan, for instance, is actually a giant industrial wrench meant to be used by machines. 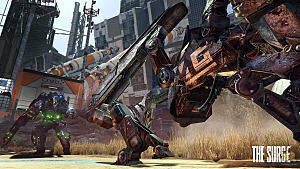 Obviously, these heavy-duty weapons have a much slower attack speed than almost all other weapons, but they provide extreme damage output to compensate for their slow speeds. More importantly, your energy meter will usually rise faster with these weapons, letting you overload doors and use special abilities faster. Powered by your exo rig, single-rigged weapons are very slow, powerful weapons that let you land devastating attacks. 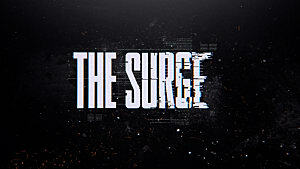 However, since The Surge isn't a walk in the park, they often leave you open to quick strikes from enemies. 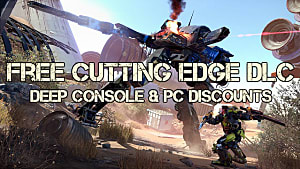 Although you might think twin-rigged weapons would be slower than single-rigged weapons, they are actually much faster weapons that are the equivalent of a close melee boxing attack, which forces you to get up close and personal with the enemy. 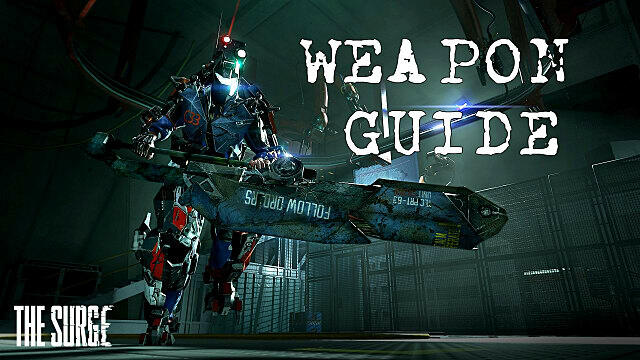 That's all the weapons we've come across so for The Surge weapon walkthrough! Have you found any others? 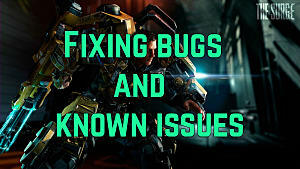 Let us know and we'll get 'em added to the list. Need more help? 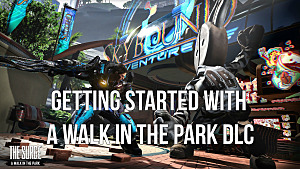 Check out our guides on The Surge, from fixing common bugs to taking on the first boss P.A.X.